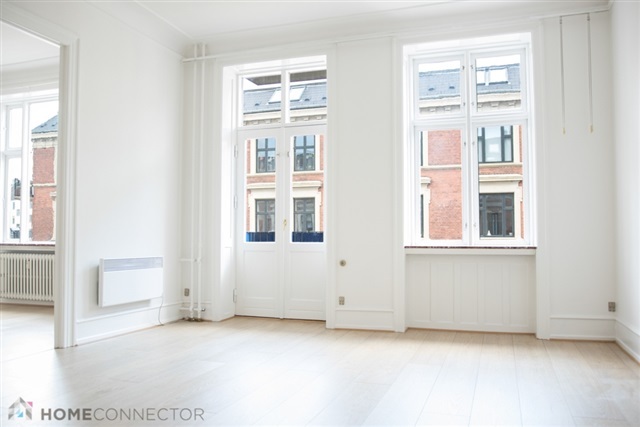 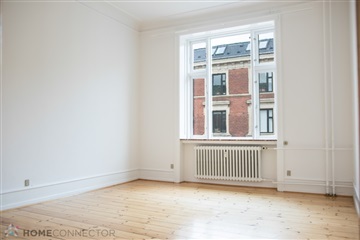 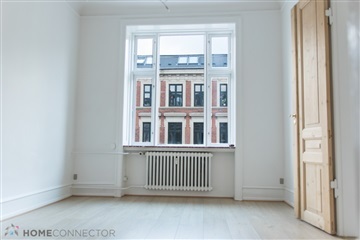 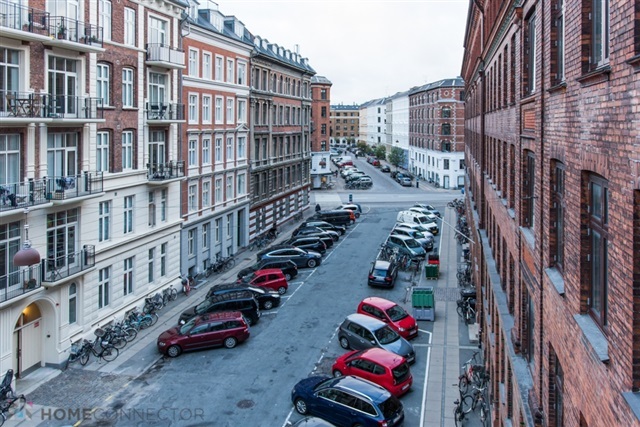 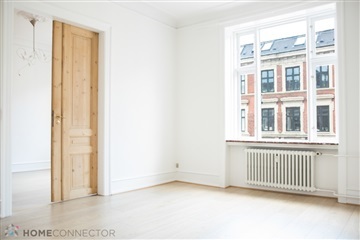 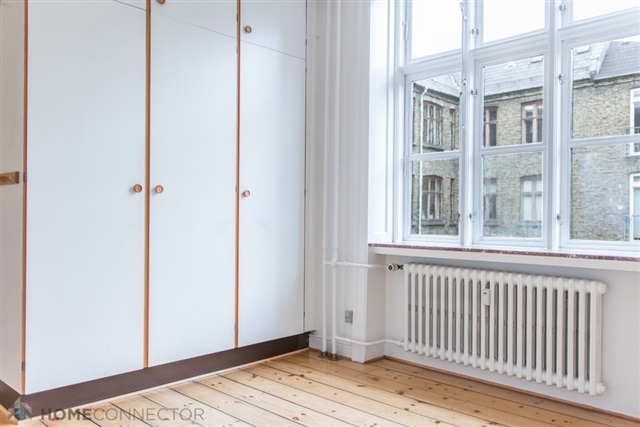 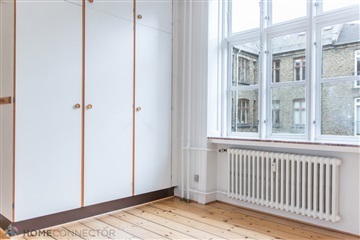 Apartment, Lipkesgade, 2100 København Ø. 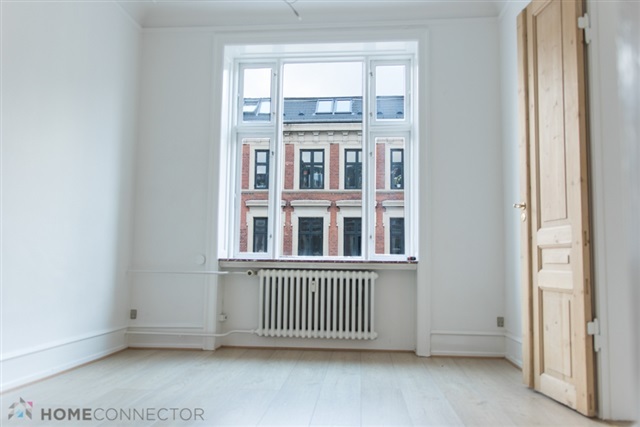 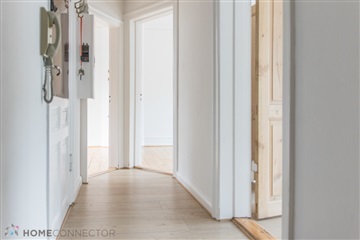 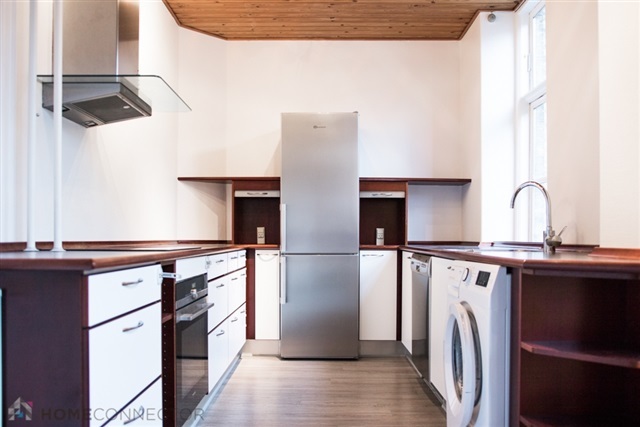 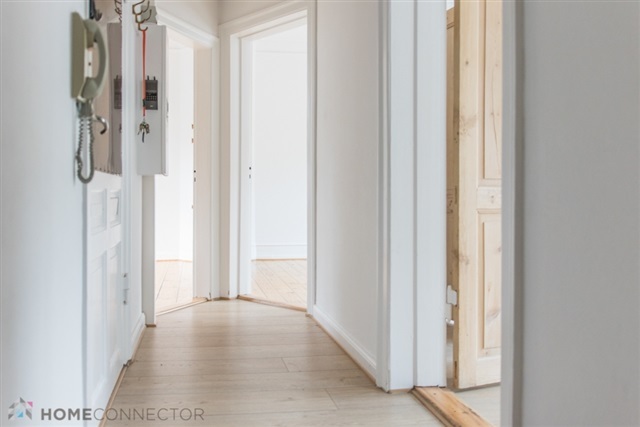 Large 5-room apartment in Østerbro. 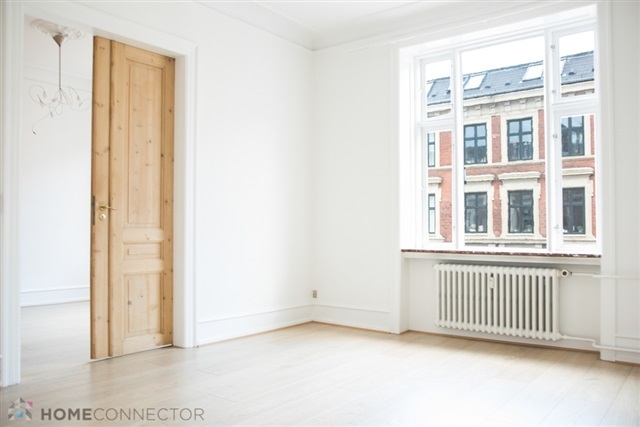 The apartment consists of two good living rooms en-suite, shared by a beautiful double-door. 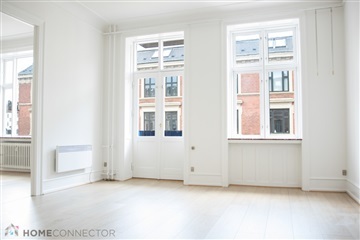 In addition, you also get two good bedrooms with built-in wardrobes and an office. 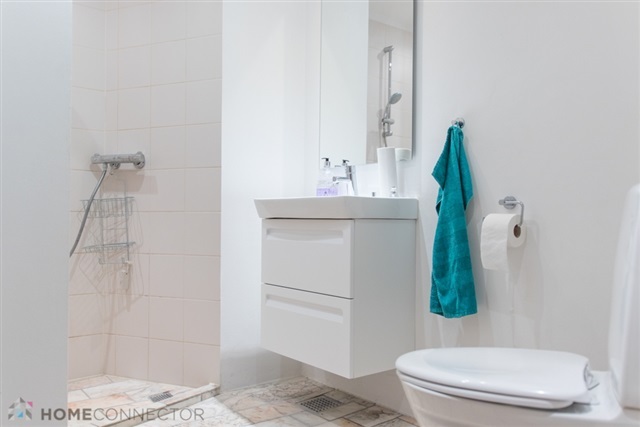 A bathroom with separate shower, as well as a fantastic kitchen with plenty of space and a dishwasher are also part of this apartment. 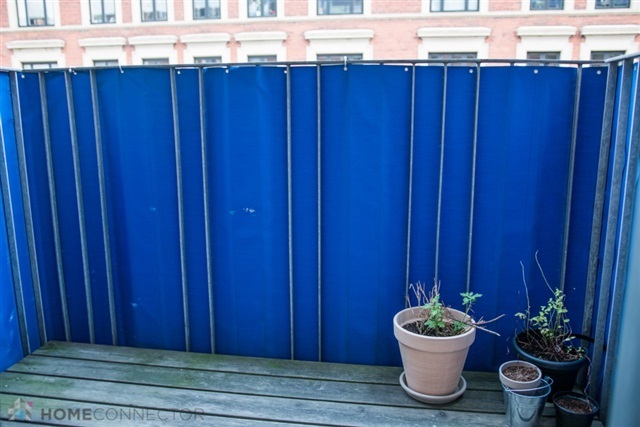 The apartment has a balcony. Showings only by appointment with the landlord! 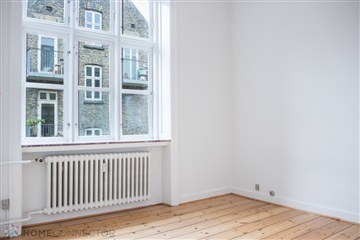 This property is rented out through a professional home agent (real estate company).